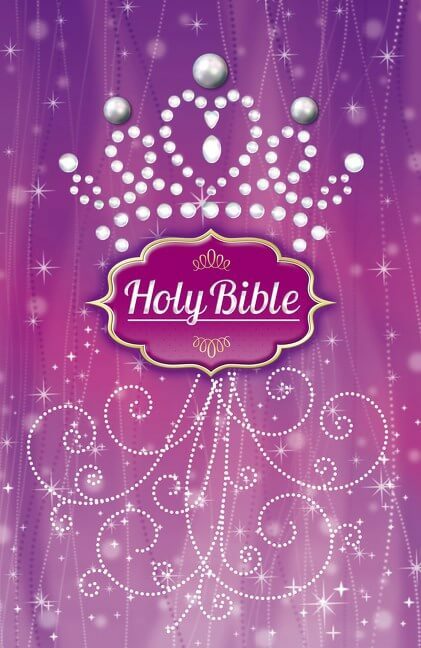 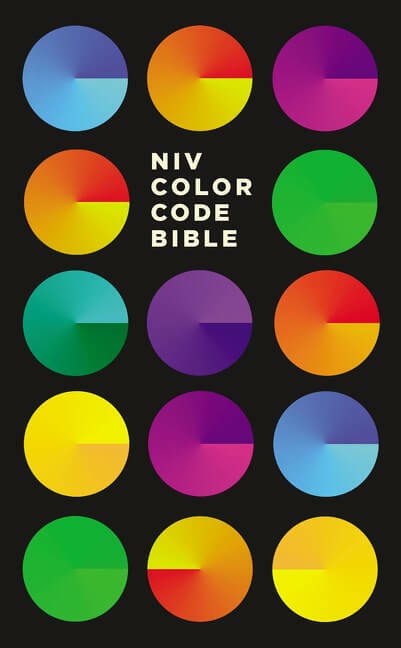 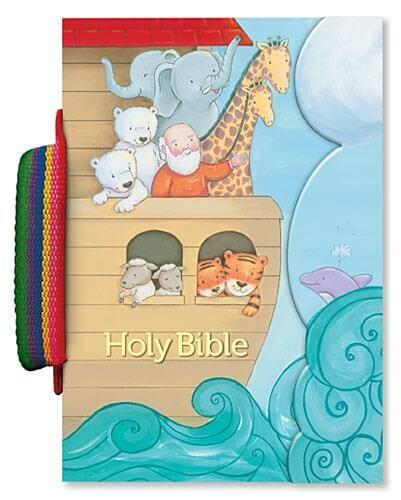 Complete with maps, charts, and study helps, this easy-to-read Bible will captivate kids ages 7 to 10! 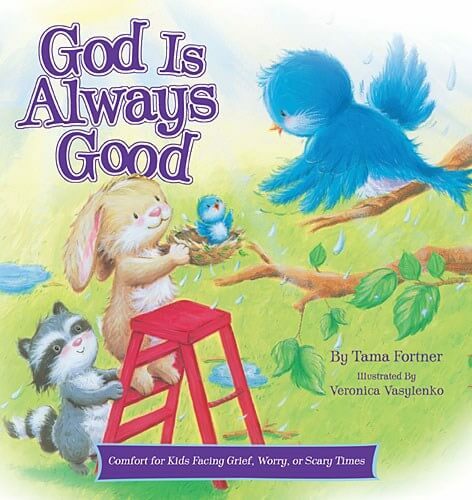 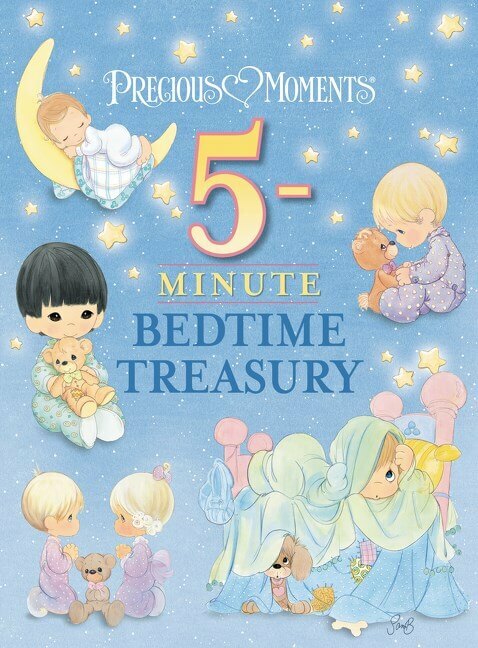 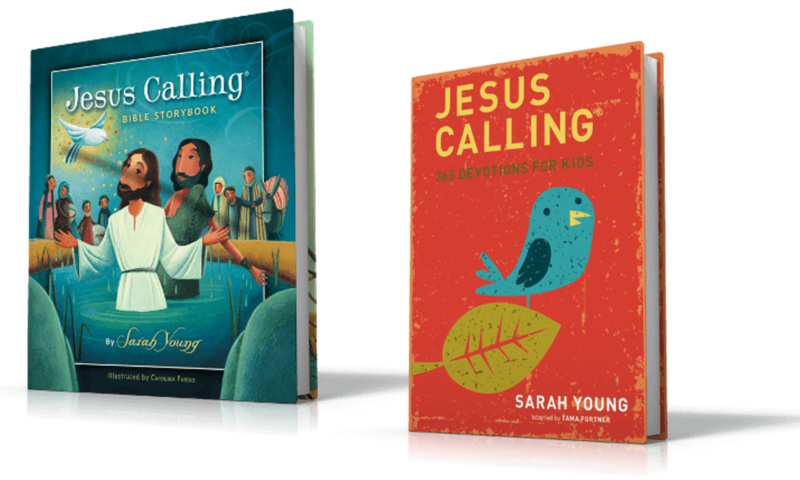 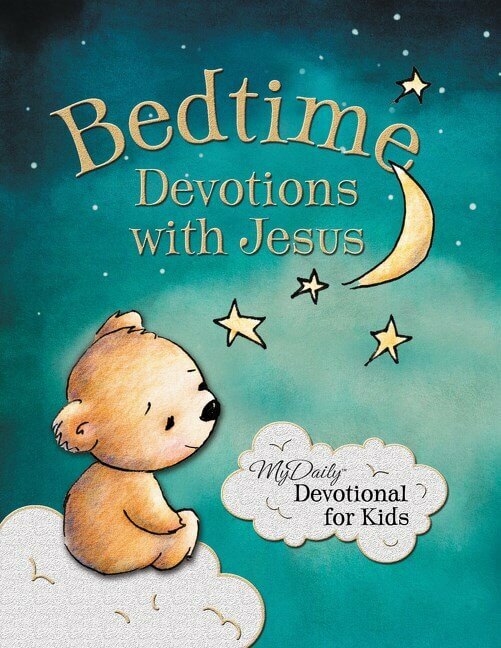 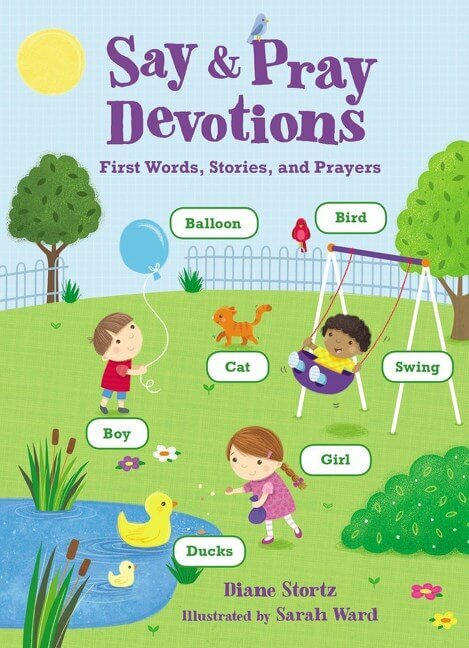 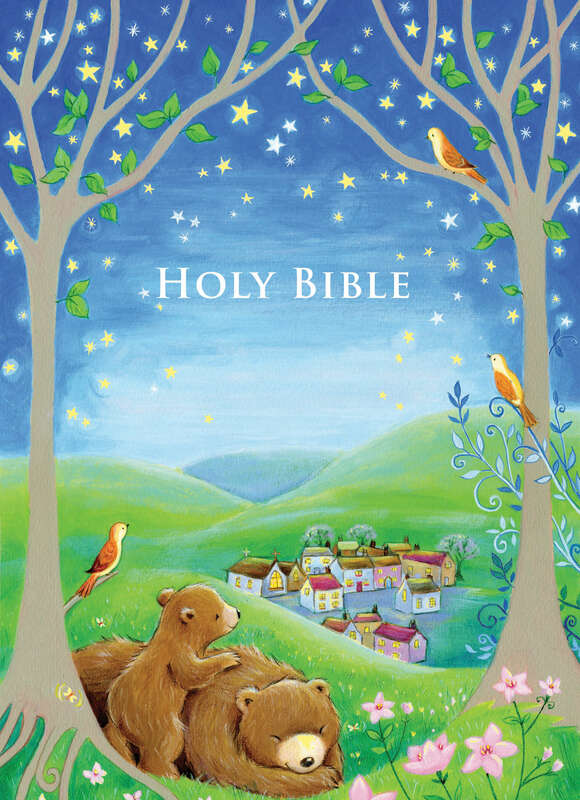 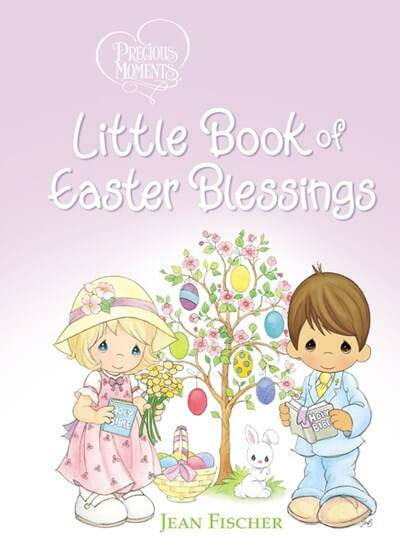 The new Early Reader’s Bible is God’s Word for kids. 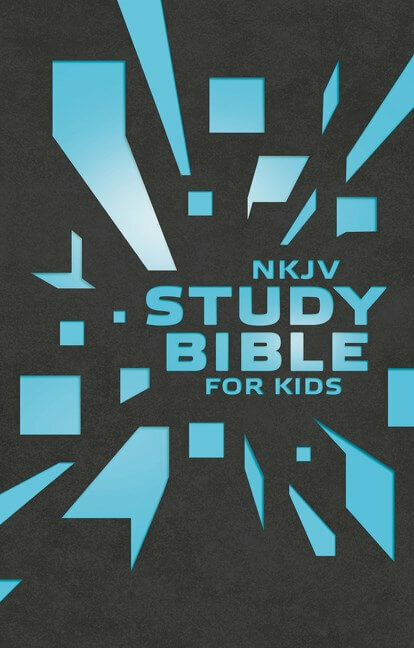 With 192 pages of maps, charts, articles, and study helps, combined with large print easy-to-read Bible type, this is the perfect first study Bible for kids ages 7 to 10. 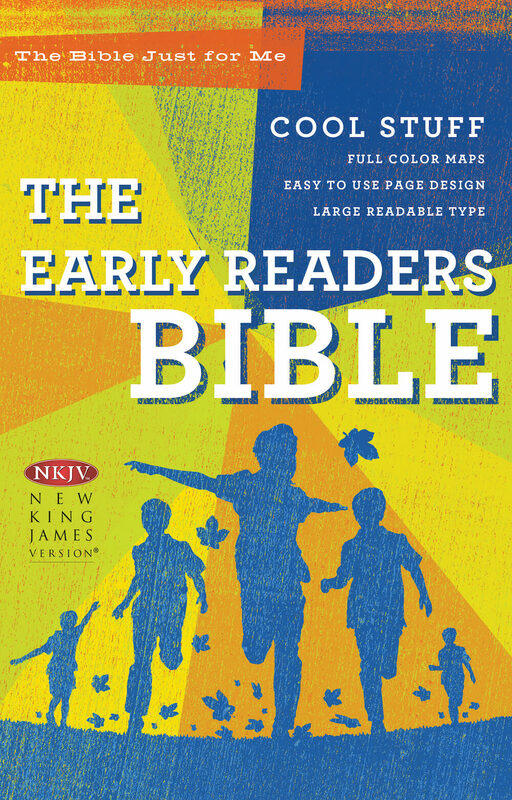 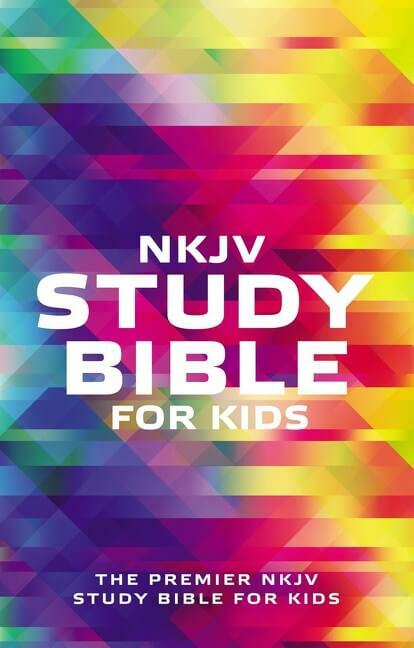 Using the New King James Version® the Early Reader’s Bible will help children begin the life-long practice of reading, memorizing, and studying God’s Word. 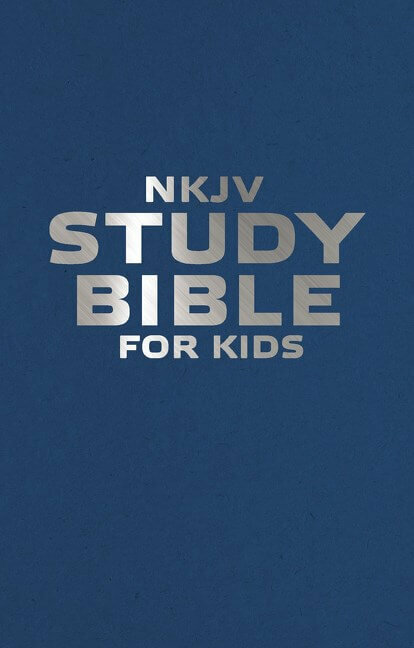 Study helps include: Insights into God’s Word, God’s Word is Good to Learn, God’s Word is Good to Read, God’s Word is Good to Keep, God’s Word is Good to Pray, God’s Word is Good to Discover, Book Introductions, Illustrated Word List, Bible Timeline.